Military production and imports of Japan in World War II. The annual Japanese armaments and military equipment production (excluding ammunition) and a comparison of the necessary strategic raw materials. Since Japan was virtually dependent on full import of key raw materials, also a breakdown of the development of import figures during the war. 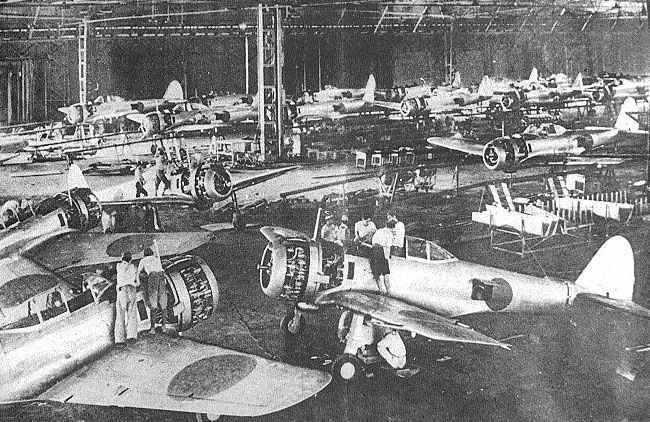 Japanese aircraft factory for Ki-43 Hayabusa fighters. 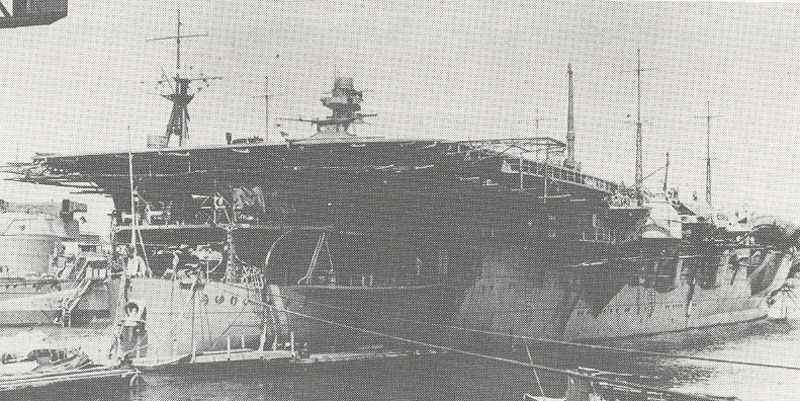 Construction of a Japanese aircraft carrier. The Japanese annual production figures of the known main arms and military equipment (without ammunition) during WW2 from 1939-1945. 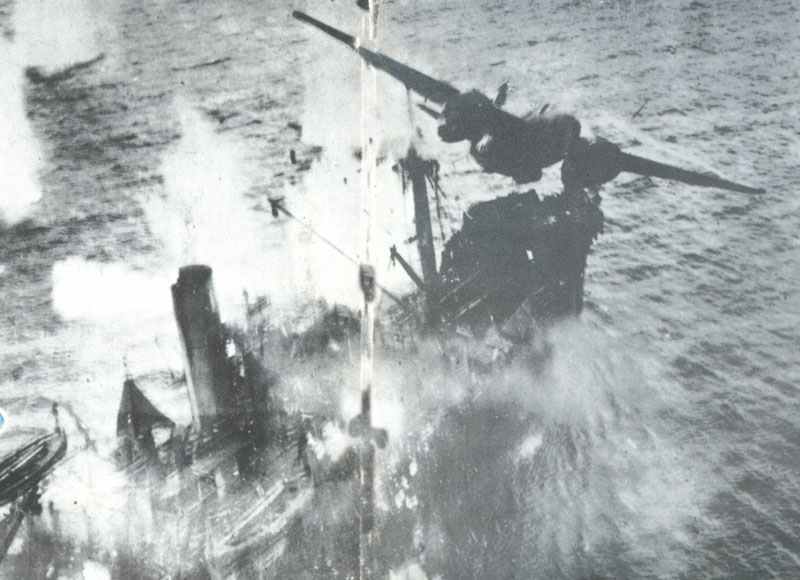 This one will also not arrive: skip-bombing by 5th US Air Force A-20s on a Japanese freighter. A vital sector of the decisive battle of production for the Japanese was that of import of raw materials, especially of oil. Food: peas and beans 546 684 276 ? ?